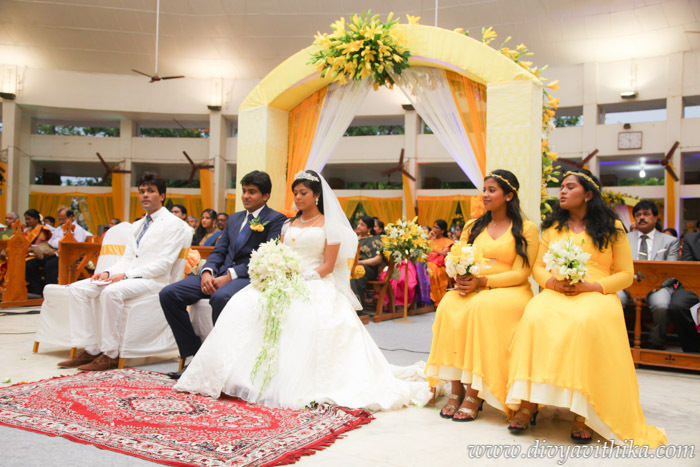 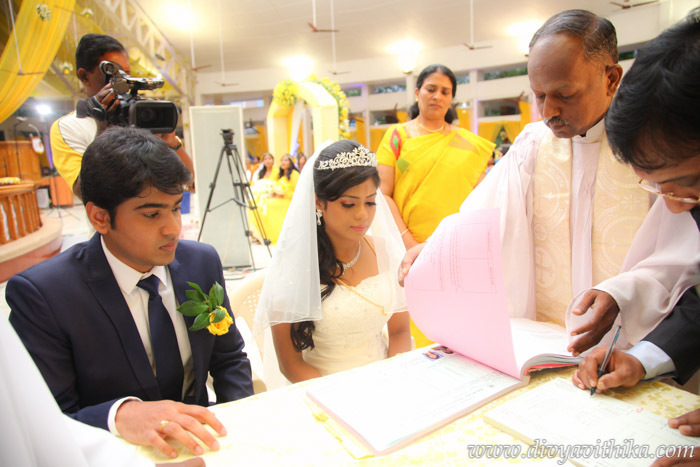 This beautiful wedding in Madurai with a blend of two cultures was a dream to plan. 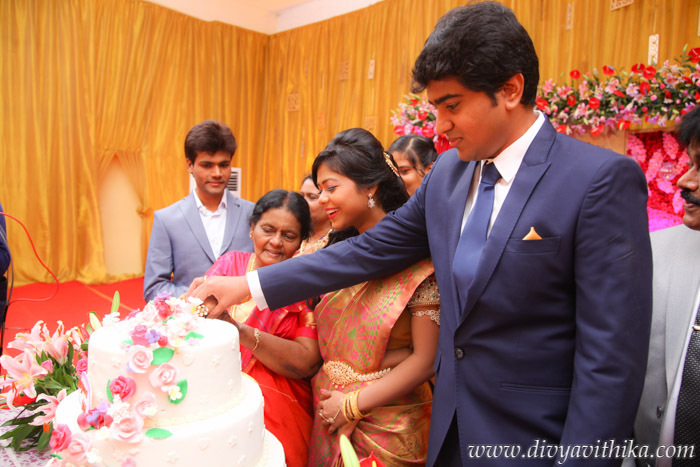 Divya and Giri are both doctors and so are all the members in their family. 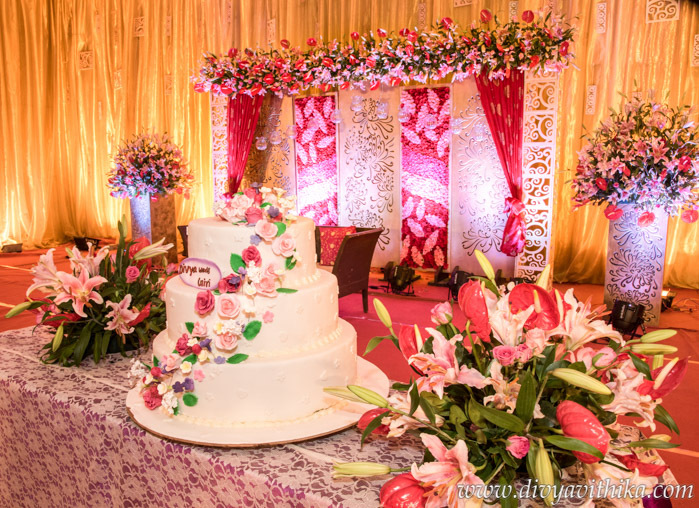 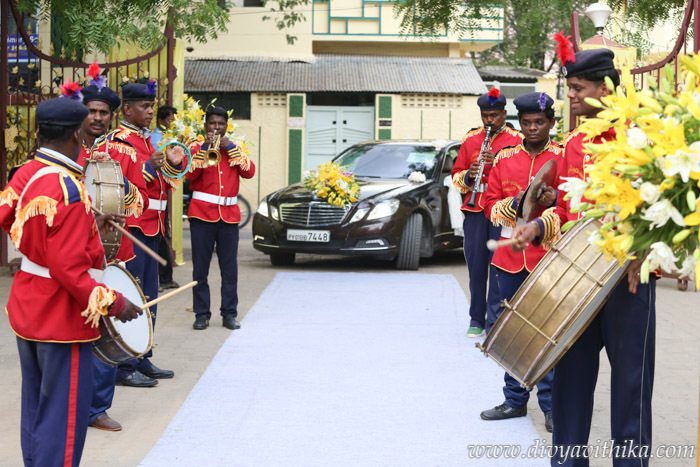 So that meant very little time to plan a huge extravagant 5000 guest wedding in Madurai. 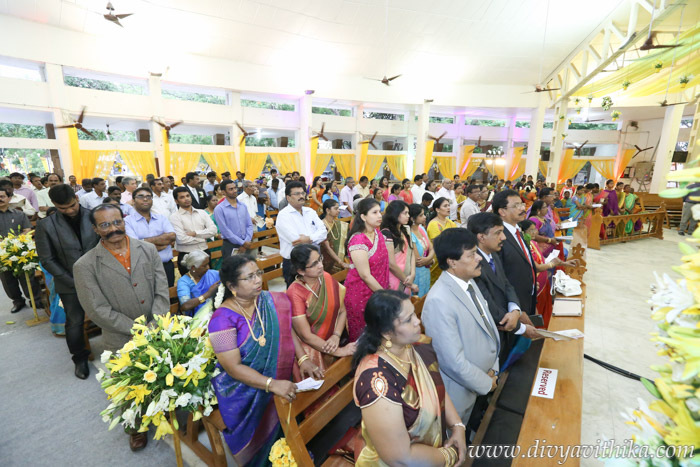 With close to 500 out of town guests hospitality was a very important part of our responsibilities. 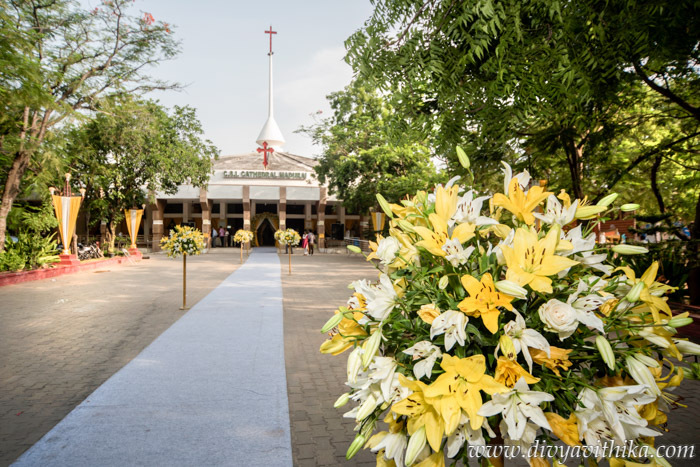 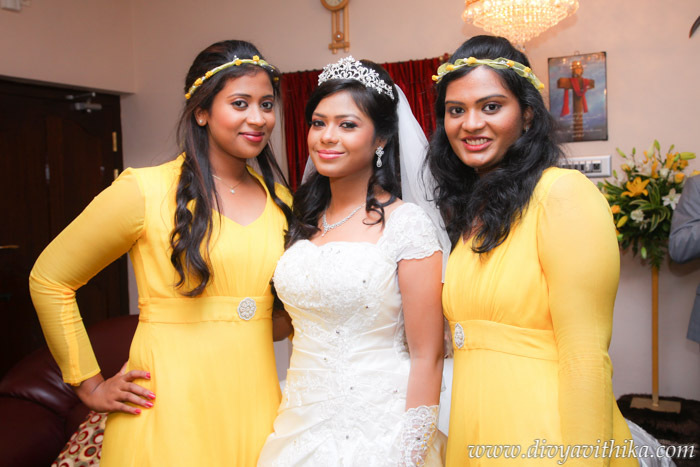 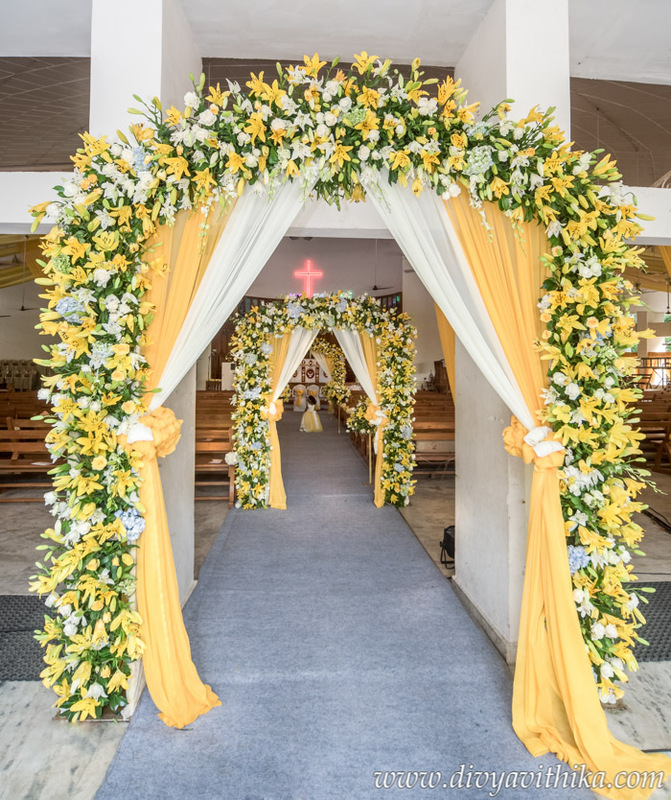 We organized the bright yellow and white church wedding ceremony, a red and pink reception, fireworks at the church, saxophone sisters at the reception and the celebrations were magical. 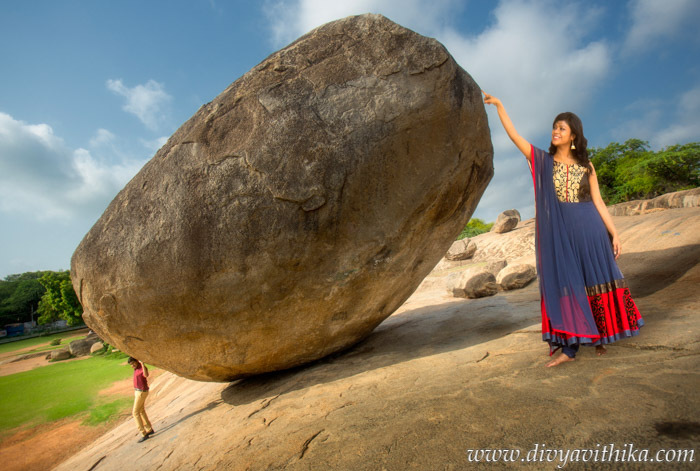 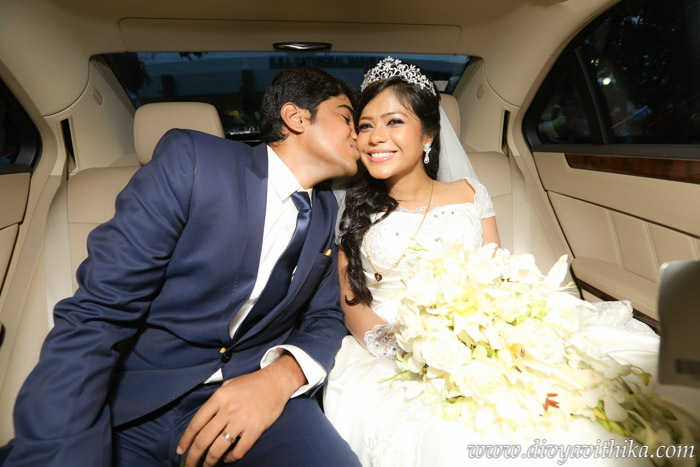 Thank you Divya and Giri for trusting us with the most special moments in your lives.